Work for yourself and enjoy the rewards with an established business. 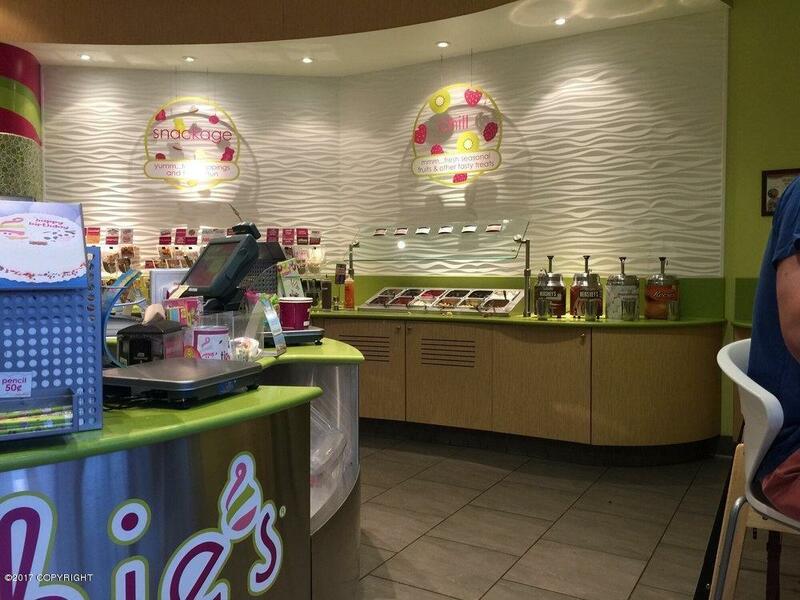 Anchorage Menchies frozen yogurt franchise available! Designed with efficiency, cleanliness, attractiveness and guest self-service in mind. Owners would like to sell the business and retire. 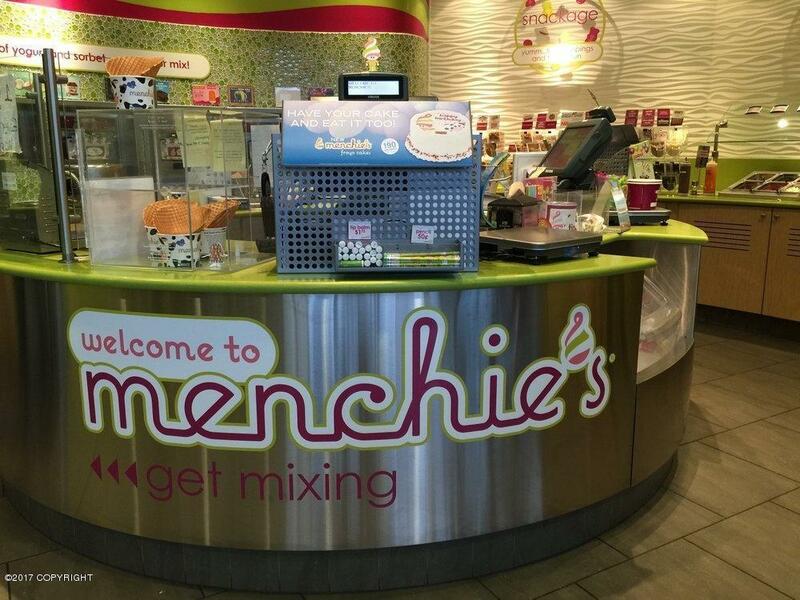 Menchie's awarded in US#1 fastest growing food franchise,with 540 locations in world.Franchisee allowed to open multiple sites for upside.Building has Great visibility, long term lease with options. Co-tenancy with Subway and Sherwin Williams. 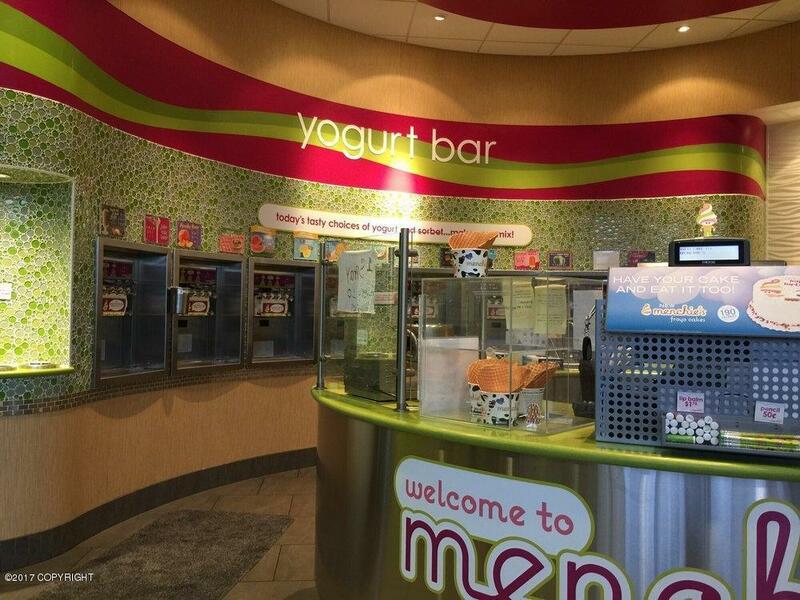 Tenant improvements alone were $300K, yogurt machines are Taylor 794 (3-phase) series. Listing Office Commercial Real Estate Alaska, Llc. Copyright 2019 Alaska Multiple Listing Service, Inc. All rights reserved.